I finally ordered and received my copy of bomb threat and what great coco game! I’m really enjoying it. 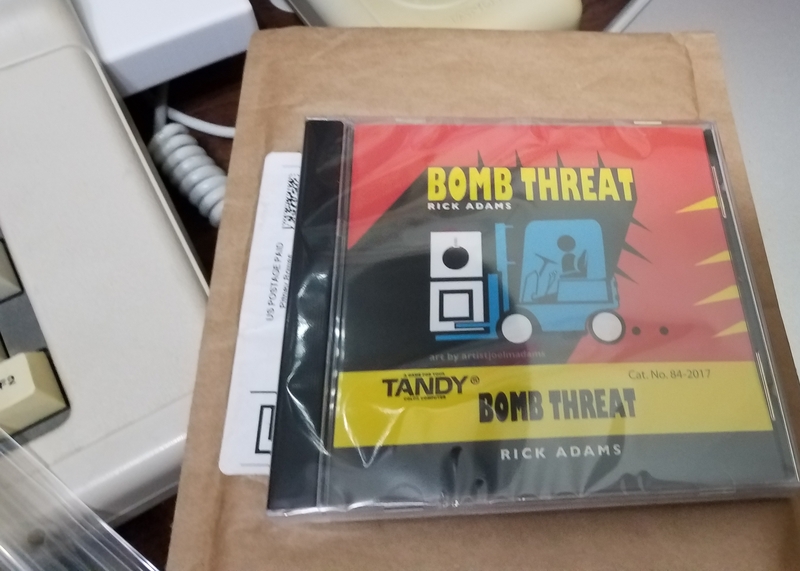 For those that don’t know Bomb threat was written by Rick Adams who is also the author of Temple of Rom and Shanghai that were sold in Radio Shack. Bomb threat was a game he wrote back in the 80’s shortly before the coco 3 came out. At the time he was unable to get it marketed and it was forgotten about. In recent years it came up but unfortunately the original game and source code were lost. 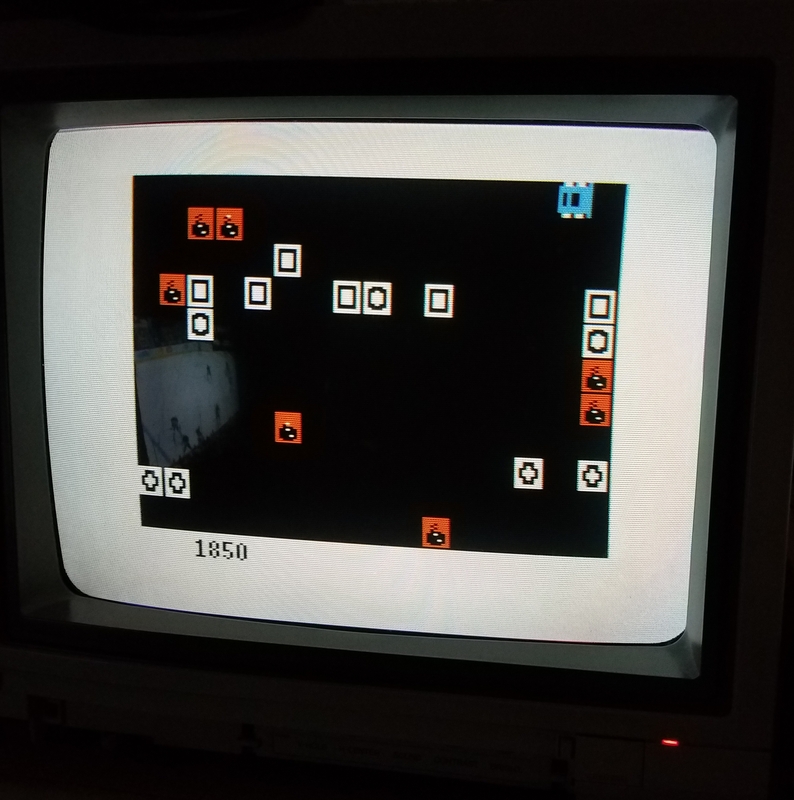 More recently he recreated the game from scratch and now it can be played. I really like that it gives the option to run it in color on a RGB monitor. Next Next post: More PennFest 2000 Pics found!